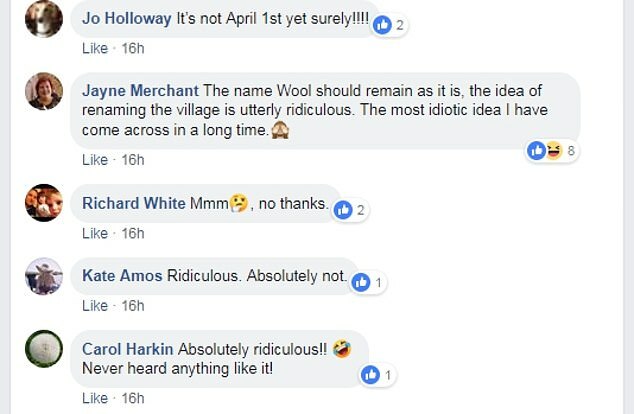 An animal rights group has been roundly mocked after suggesting the Dorset village of Wool change its name - as it currently ‘promotes cruelty to sheep’. 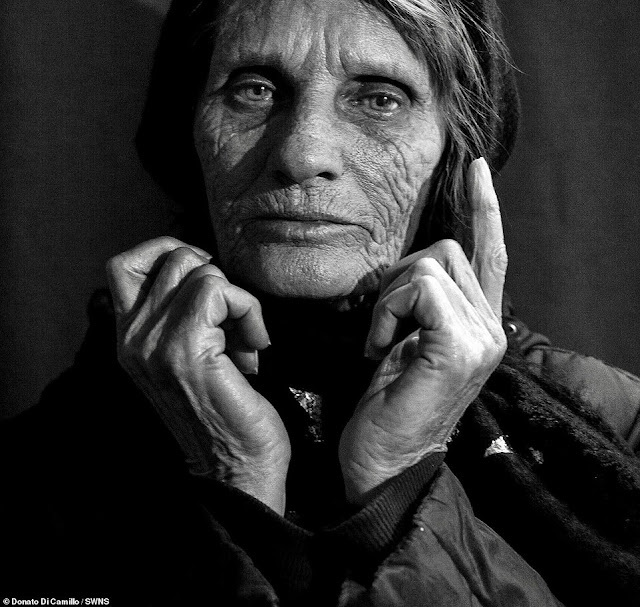 Instead PETA want the 1,000 year old village to be called ‘Vegan Wool’ - to the derision of residents. PETA claim to have uncovered cruelty shown to sheep in the British wool industry that includes animals being punched in the face, trampled on and beaten with electric clippers. 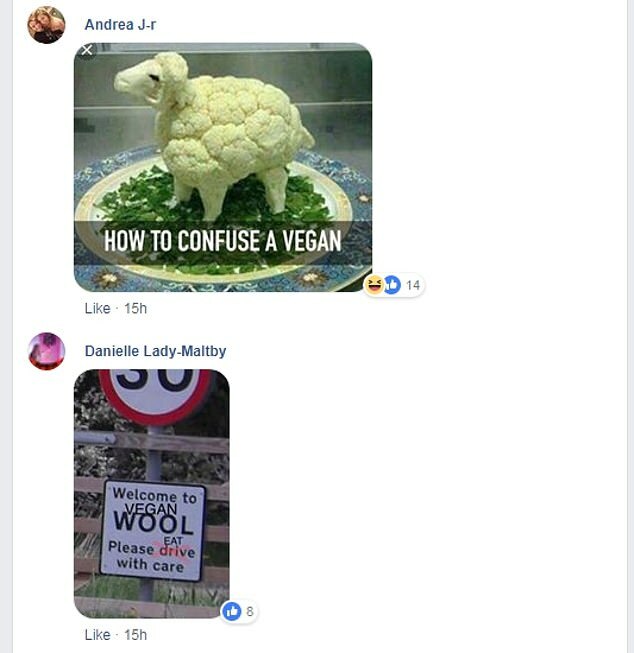 Because PETA has made the suggestion in writing members of Wool Parish Council are obliged to list it on the agenda at their next meeting - but the matter is likely to be laughed out of the room. Mrs Brooks also accused PETA of getting its facts wrong on Wool as the village name is derived from the ancient word ‘welle’, a water spring, and has nothing to do with the wool industry. 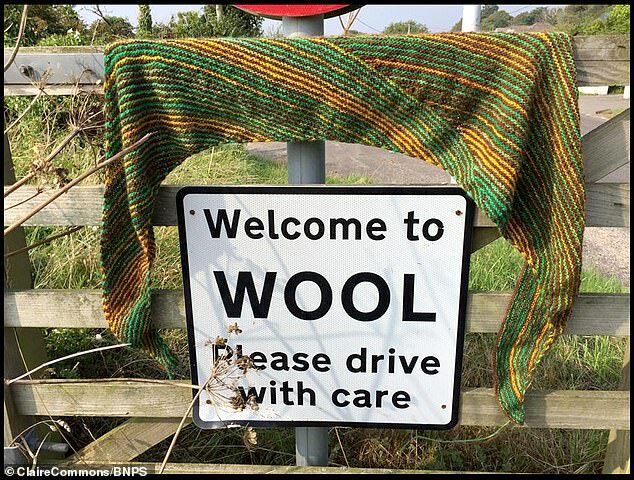 Other villagers took to social media to defend the name of Wool and slam PETA’s suggestion. Leanne Welsh wrote: "So Cheddar Gorge could be Vegan Cheddar Gorge? Burgar in Scotland could be Veggie Burgar!" 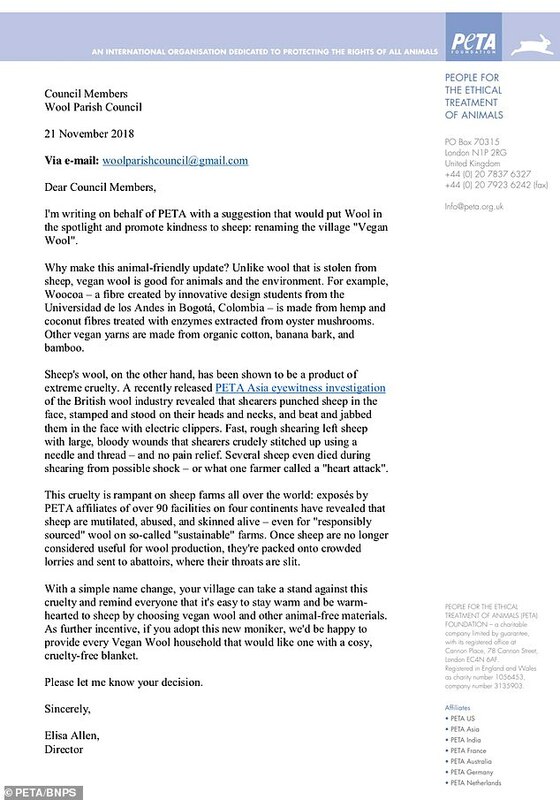 In her letter Ms Allen said: “I’m writing on behalf of PETA with a suggestion that would put Wool in the spotlight and promote kindness to sheep: renaming the village ‘Vegan Wool’. “Sheep’s wool, on the other hand, has been shown to be a product of extreme cruelty. “A recently released PETA Asia eyewitness investigation of the British wool industry revealed that shearers punched sheep in the face, stamped and stood on their heads and necks, and beat and jabbed them in the face with electric clippers. “Fast, rough shearing left sheep with large, bloody wounds that shearers crudely stitched up using a needle and thread - and no pain relief. “Several sheep even died during shearing from possible shock - or what one farmer called a ‘heart attack’. Wool has a population of 5,310 and has its origins in the 11th century. On its outskirts is Woolbridge Manor House which was the location of Tess’s honeymoon in Thomas Hardy’s beloved novel Tess of the D’Urbervilles. Earlier this week it emerged a pub in York changed its name from ‘Shoulder of Mutton’ to ‘Hemworth Inn’ to attract more vegans to eat there.